Information: Star Street Precinct, MTR Admiralty Station Exit F, follow the subway signs to the Three Pacific Place Link, which leads directly to the Star Street Precinct. After my professional development workshop,I had just a little bit of time in Hong Kong for a short holiday. Unlike previous visits, where I had detailed lists of places to go, sites to see, and desserts to try, this time, I decided to take it easy, and just schedule a short trip to see the “Star Street” area in Wanchai. Hong Kong Electric’s power plant used to be located nearby, but now it is home to a selection of eclectic shops, chic restaurants, and the Monocle shop. The Star Street precinct is easily accessible by MTR. 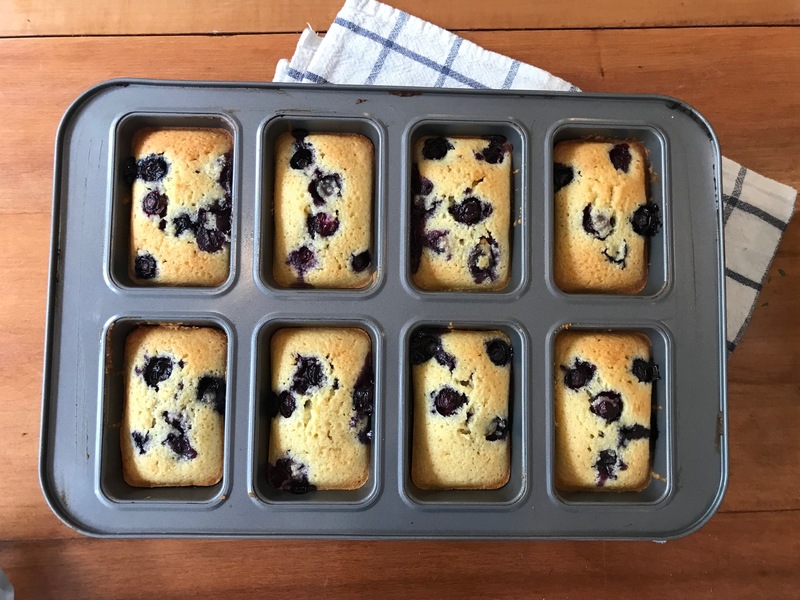 Take the blue line and get off at Admiralty Station, and find Exit F.
For the past few months, one of my go-to recipes (in addition to these brownies) has been Blueberry and Lemon Friands. Friands are light, fluffy little cakes, made with almond flour. I learned to make them during my trip to Melbourne. 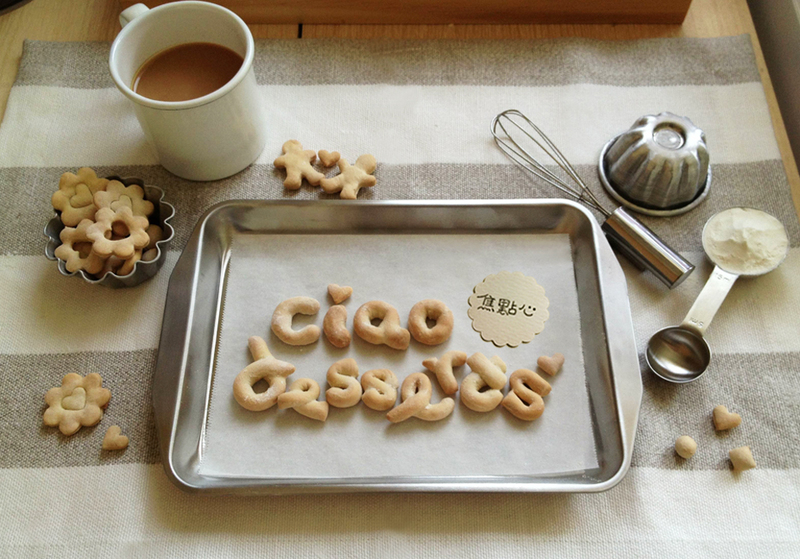 They are so quick and easy to put together, that I baked them about 4 times during two weeks. The recipe I used was from BBC, and I used almond flour from Woolworth’s, and lemon zest from lemons picked from my friends’ trees. 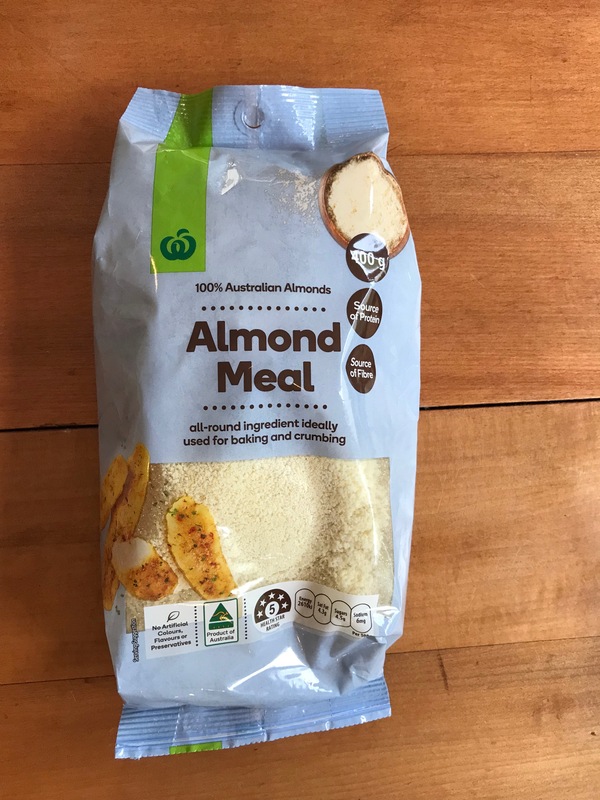 I brought a few bags of the almond meal back from Melbourne…. But, I’m happy to report that almond meal can now be found at your local Costco right here in Taipei! I bought a bag during my last trip, and I’ll be merrily baking my way through it in the upcoming months. These friands were baked in a friand pan, something that I wish I bought back from Melbourne. Although, I think any small loaf pan should do the trick. The friands are a somewhat dense, yet moist cake. They have just a hint of almond flavor, but I think most of the flavor comes from the tanginess of the blueberry, and the sunniness of the lemon zest. Preheat the oven to fan 180C. Generously butter six non-stick friand or muffin tins. Melt the butter and set aside to cool. Sift the icing sugar and flour into a bowl. Add the almonds and mix everything between your fingers. Whisk the egg whites in another bowl until they form a light, floppy foam. Make a well in the centre of the dry ingredients, tip in the egg whites and lemon rind, then lightly stir in the butter to form a soft batter. Divide the batter among the tins, a large serving spoon is perfect for this job. 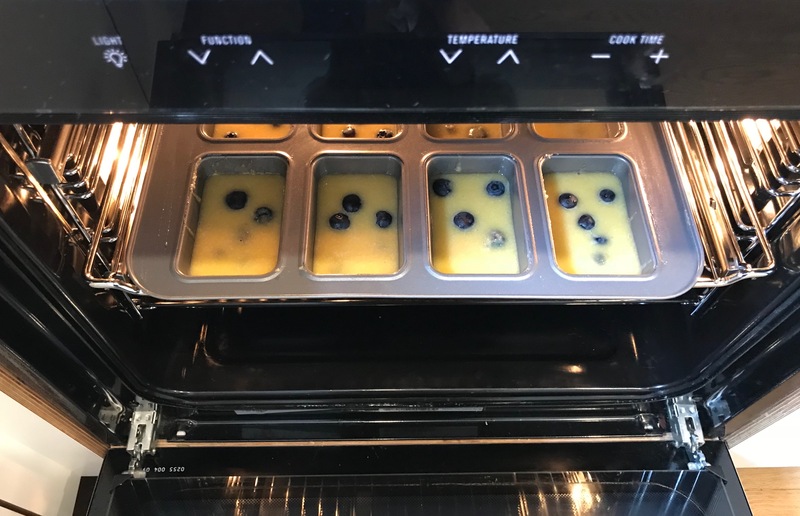 Sprinkle a handful of blueberries over each cake and bake for 15-20 minutes until just firm to the touch and golden brown. Cool in the tins for 5 minutes, then turn out and cool on a wire rack. To serve, dust lightly with icing sugar. This was not a sponsored post. I paid for all items shown here, and all experiences and opinions expressed are my own. One of my top travel activities is researching local ingredients for favorite recipes. So, in addition to our leisurely brunch at Auction Rooms, our day also included a stop in Mörk Chocolate Brew House, located nearby on Errol Street. Mörk (which means “dark” in Swedish) is best known for their ethically sourced hot chocolate in Melbourne. Recently, I tagged along with my friends to the Rilakkuma Cafe in Taipei. The food was abysmal, but the presentation was irresistible. So even though the rice was dry, the chicken hard and flavorless, everything tasted more exciting because it was molded into the face of Rilakkuma. In the end, I was so charmed by the effect that I decided to recreate the experience at home with my favorite cartoon character…Miffy. I did a quick search online, and found a Miffy rice mold.